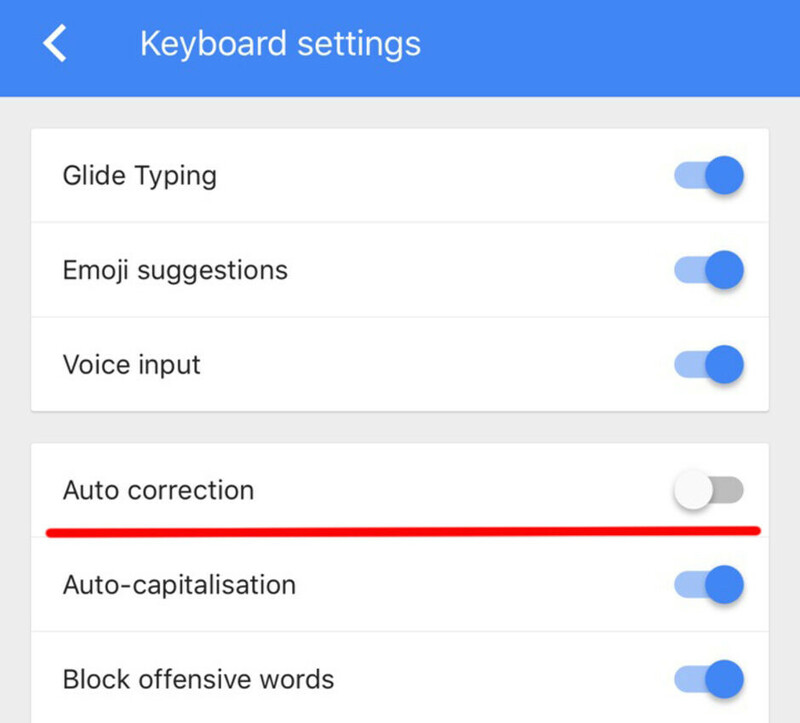 Do you use Google's Gboard Keyboard app on your Android device, and aren't always happy about the fact that by default it automatically corrects your words, even at times when you really don't want them to be corrected? Well, if you like to live dangerously you can simply disable auto correction, and never worry about this 21st century problem ever again. 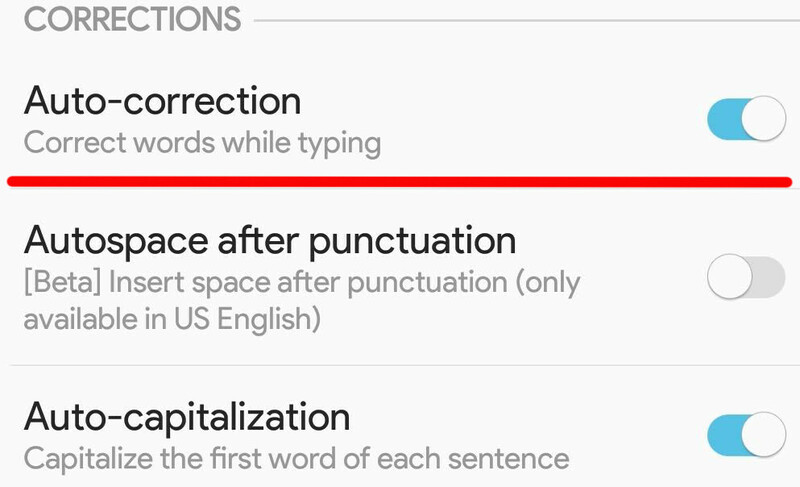 Of course, you should probably really weigh the pros and the cons of what you're going to do as auto-correct, for all the hate it gets, is a mighty useful tool that acts as the final saving grace between and a shameful typo. Go to your app drawer and open Gboard to directly access the app's preferences. Alternatively, you can just press and hold the comma character on the keyboard itself, which acts as a shortcut to the same preferences menu. Once the app opens, you will be presented with all the different menu options that you can personalize. One of these is "Text Correction", the menu entry that contains all of the text correction options in Gboard. The final step of this tutorial will have you disable the topmost option, "Auto-correction". Your Gboard keyboard will no longer automatically correct the typos you make, so tread gently. 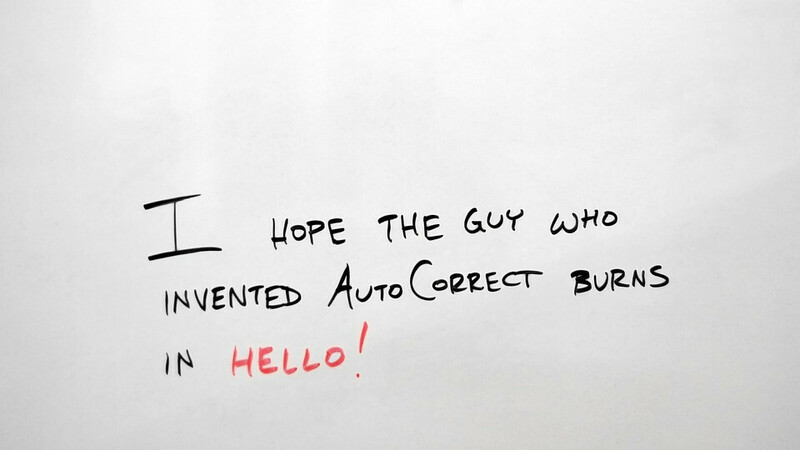 With iOS, turning off auto correct is mostly a similar affair. 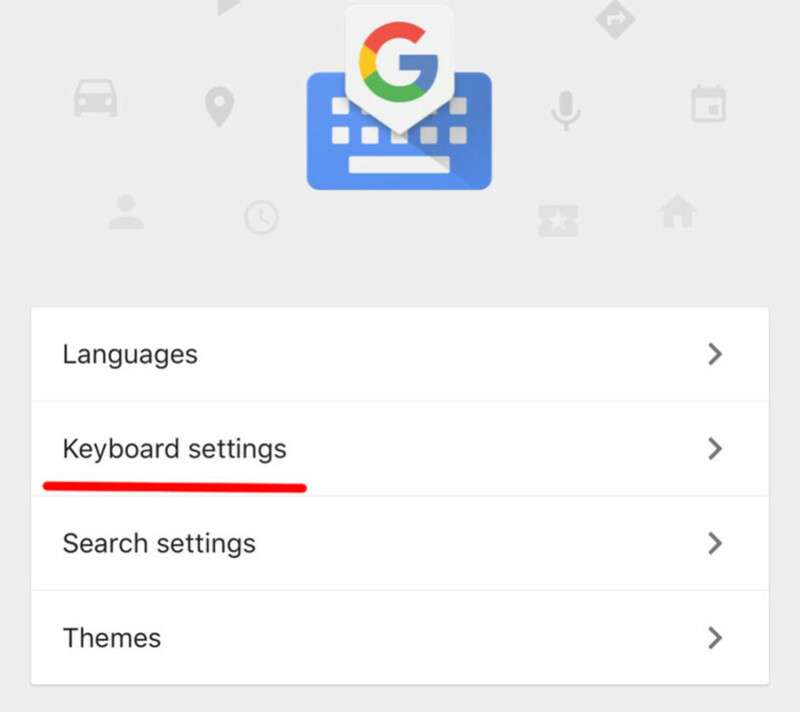 First things first, you'll need to open up Gboard's settings and navigate to the "Keyboard Settings" menu entry. 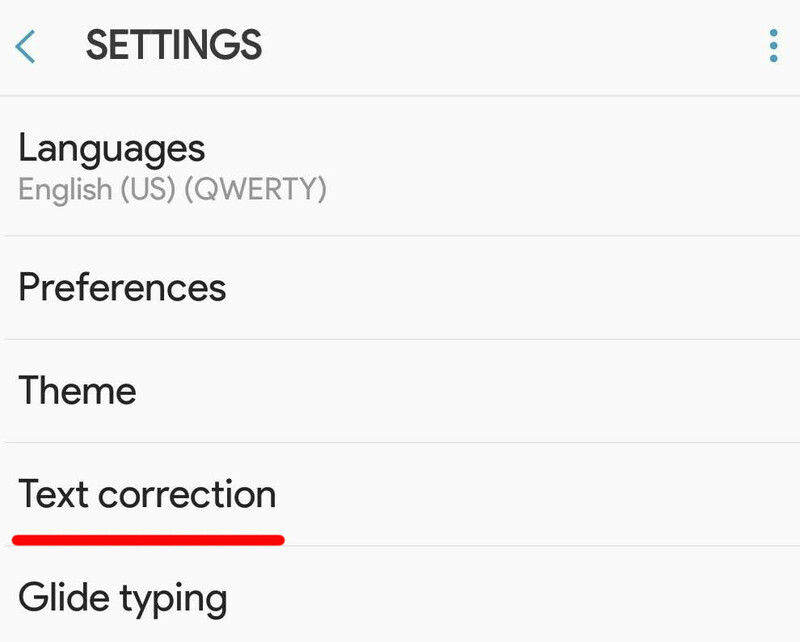 Swipe down until you see the "Auto correction" option and promptly flick it off if you wish to disable the feature on your device.